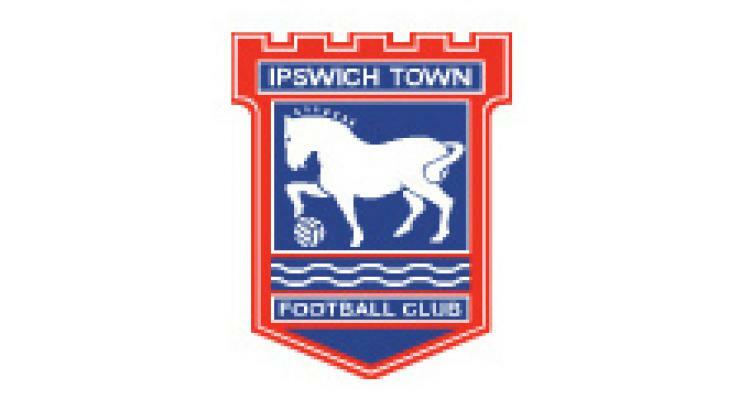 Ipswich striker Connor Wickham has ended a fine season by being named in the provisional 40-man squad for this summer's 2011 UEFA European Under-21 Championship in Denmark. The 18-year-old has enjoyed a decent first full season for the Tractor Boys, scoring eight goals since January, and will hope to be given the chance to impress by manager Stuart Pearce. He is one of nine strikers in the squad which is headed by Liverpool's £35million signing Andy Carroll. England start their campaign with a tricky fixture against Spain before taking on Ukraine and Czech Republic.